Vineer Bhansali is the Founder and Chief Investment Officer of LongTail Alpha, LLC, a firm focused on convexity and tail hedging strategies. Vineer’s 24-year investment career started at Citibank, where he founded and managed the Exotic and Hybrid Options Trading Desk. He later joined Salomon Brothers in its Fixed Income Arbitrage Group, followed by the CSFB Proprietary Trading Group. Dr. Bhansali was at PIMCO for 16 years, serving the last eight years asPartner and Head of the Quantitative Portfolios Team, which he founded in 2008. Dr. Bhansali also managed all of PIMCO’s analytics from 2000 to 2010. Among other responsibilities, he was the lead PM for the PIMCO TRENDS Managed Futures Strategy Fund, the PIMCO Tail Risk Hedging Funds, PIMCO RealRetirement and RealPath Funds, and PIMCO’s indexed ETFS. He was also co-PM of the PIMCO Global Multi-Asset Fund, PIMCO Global Relative Value Fund and PIMCO Distressed Senior Credit Opportunities Fund. 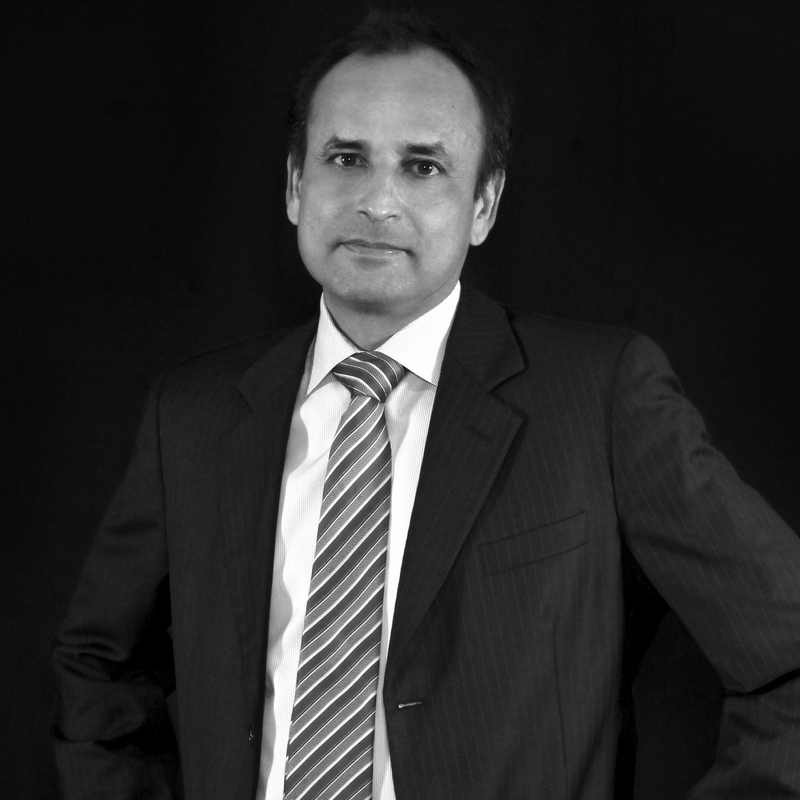 He has written four books on finance: “Pricing and Managing Exotic and Hybrid Options”; “Fixed Income Finance: A Quantitative Approach”; “Bond Portfolio Investing and Risk Management”; and his most recent, “Tail Risk Hedging”, and authored over 25 refereed papers on topics as varied as option pricing, fixed income, tail hedging, asset allocation and economics in leading Journals that include the Journal of Finance, Financial Analysts’ Journal, Journal of Portfolio Management, and Journal of Risk.